This weekend’s Lone Star Grand Prix, Round 2 of the American Le Mans Series, signals the beginning of the Series’ new fantasy racing contest in partnership with Unique Fantasy. For the next nine rounds of the American Le Mans Series, fans from around the world can reach a new level of involvement with North America’s premier sports car racing series. 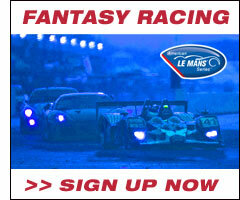 For $5, you can choose four of the world-class teams from the American Le Mans Series, along with one manufacturer. Points are awarded based on class finishes, exactly as in the real thing. You may field as many teams per weekend as you wish, with your highest points total counting toward the season-long standings. 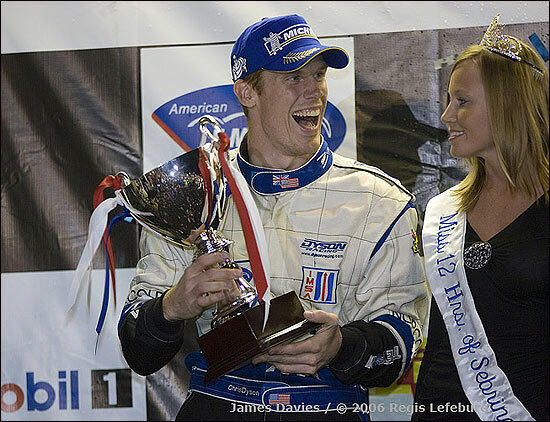 Prizes (official American Le Mans Series merchandise) will be distributed to the top five point-scorers each weekend with the season champion winning an official American Le Mans Series trophy, just like those given to drivers in Series podium ceremonies. Yes, it’s a real trophy. Additional prizes will be announced as the year unfolds.